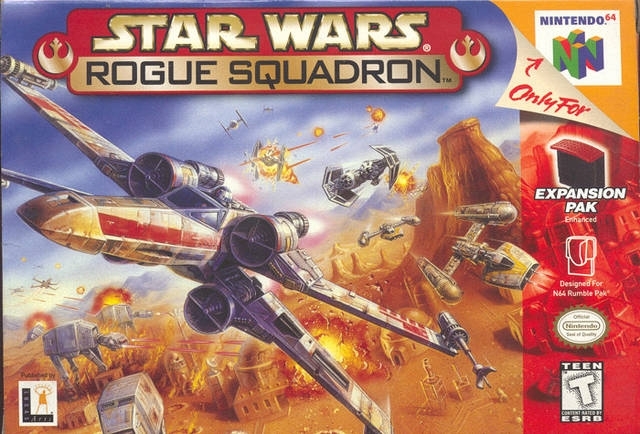 Star Wars: Rogue Squadron is a video game based on the popular movie series Star Wars by George Lucas. 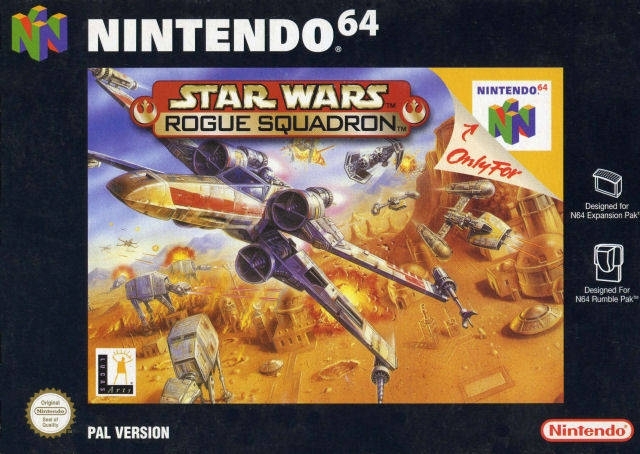 The game was developed by LucasArts and Factor 5 for the Nintendo 64 video game console and the PC. 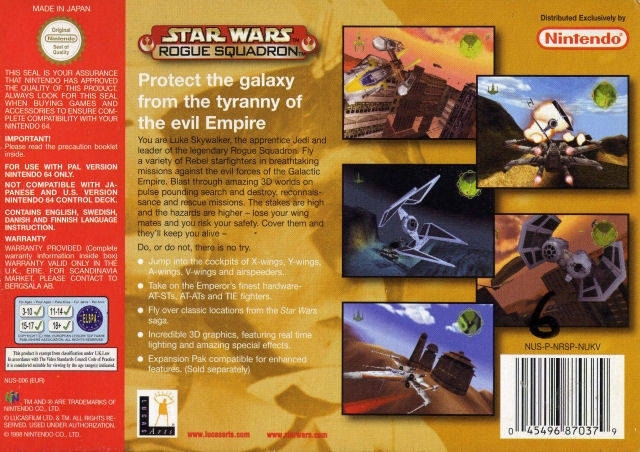 The game took advantage of the console's Expansion Pak, which allowed players to view the game at (640x480) high resolution mode. 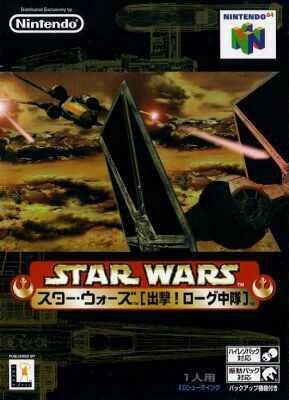 Later, two sequels were made for the Nintendo GameCube: Star Wars Rogue Squadron II: Rogue Leaderand Star Wars Rogue Squadron III: Rebel Strike. There was another. 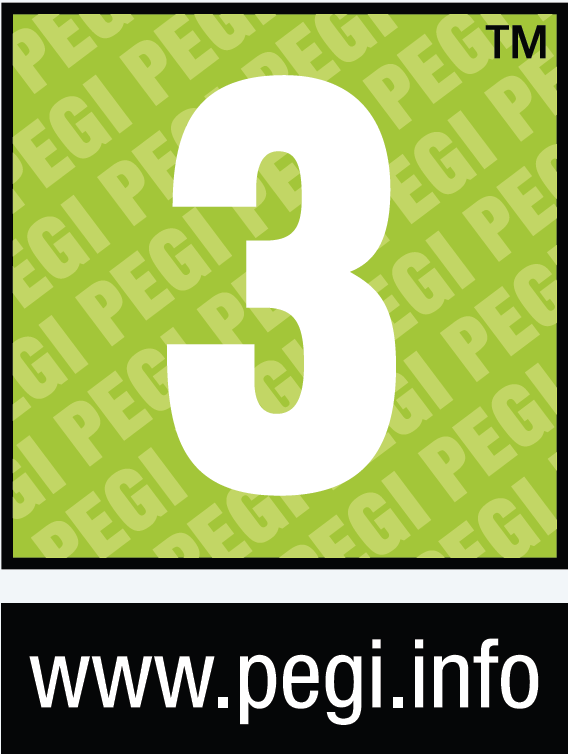 Infact, there was another 3. 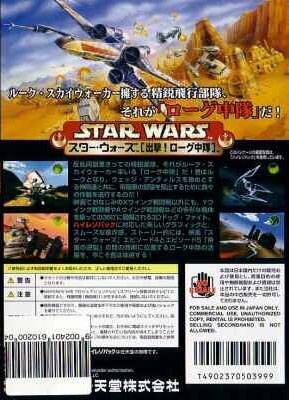 One on the 64 called Battle for Naboo, and 2 on the gamecube. 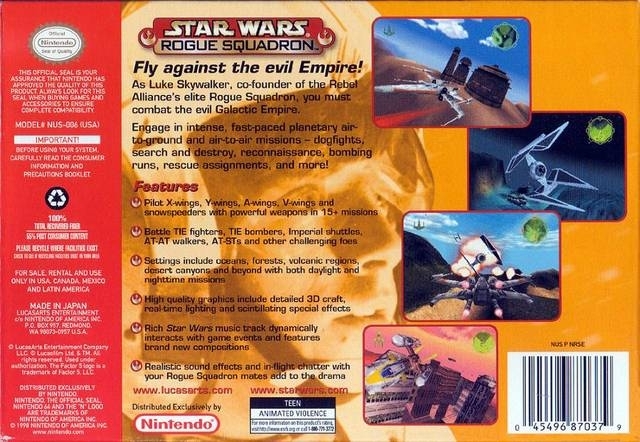 Star Wars Rogue Leader: Rogue Squadron II and Star Wars Rogue Squadron III: Rebel Strike. The ones on the gamecube were fantastic. Great game! I bought it today to my N64 collection. 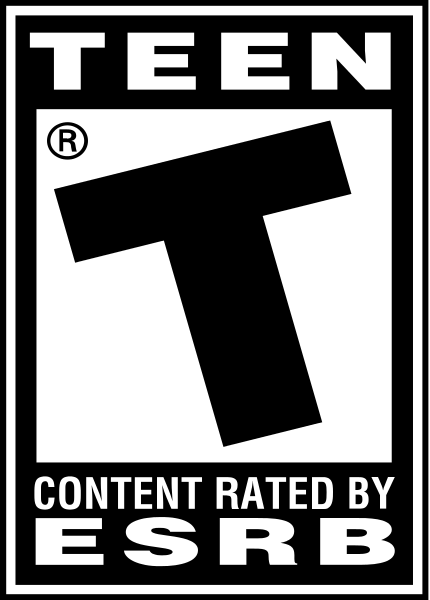 Favorite game of the series. Got a few months ago the last missing gold medal ^-^ Absolute great game.